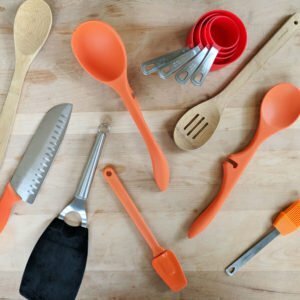 As an Airbnb host, you know your property better than anyone. You know if your water heater is finicky, whether you’re hooked up to a septic system, and which outlet in the apartment no longer works. But surprisingly, very few hosts know the status of what has rapidly become another basic utility: their internet speed and stability. 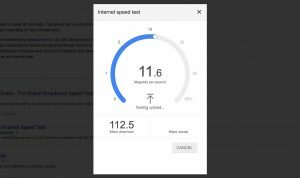 Conducting a speed test on your network is quick and easy, even if you don’t consider yourself super tech-savvy. 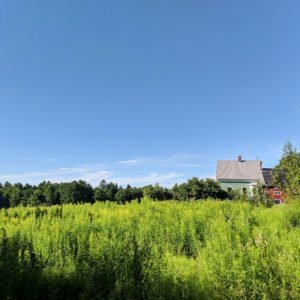 Posting the results on your listing could have some huge benefits including showcasing yourself as a top-tier host standing out from your competition, streamlining your communication process, and achieving a higher rate of booking. You might even be sitting of some crazy fast speeds and not even know it! 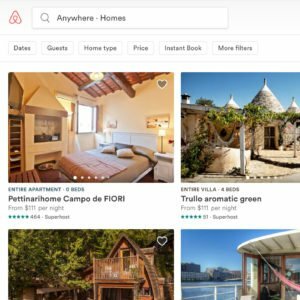 For as ubiquitous as internet access has become in today’s world, the vast majority of Airbnb listings do not advertise their internet beyond simply displaying the wifi symbol in a listing’s amenities. Posting your speeds demonstrates your preparedness, transparency, honesty, and ability to anticipate the needs and questions of your guests. 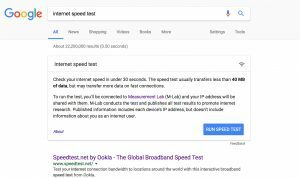 Your speeds could be well below average, and the simple act of posting them will still set you well ahead of the competition. Save yourself time and avoid unnecessary inquiries before booking. For example, good internet access is important to us when we travel. But because internet details are typically absent from listings, we always inquire with hosts about internet speeds prior to booking. If your internet speeds are already listed, then there’s no need for us to reach out–we just book! 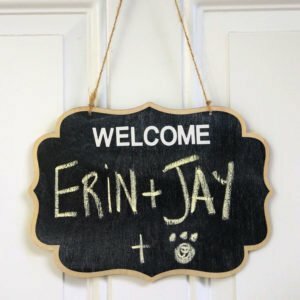 Booking guests is about finding the right match between you, your space, and your guest so that everyone is happy. Internet speeds that are fine for one guest might not be up to snuff for another, and simply posting them can help keep your guests happy and your reviews great. 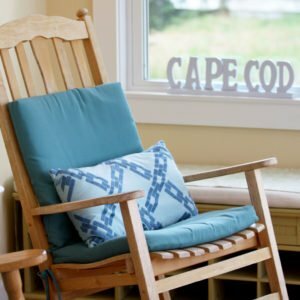 This little piece of information can go along way to attracting the type of guests who will adore the space you’ve put together as much as you do. If your property boasts the Business Travel Ready badge, posting your internet speeds will catapult your place over other listings. Often the needs of business travelers go far beyond just catching up on email and may include video skype calls with bosses or clients when on the go. The Business Travel Ready badge indicates you have wifi, but doesn’t demand specific speed or reliability requirements. 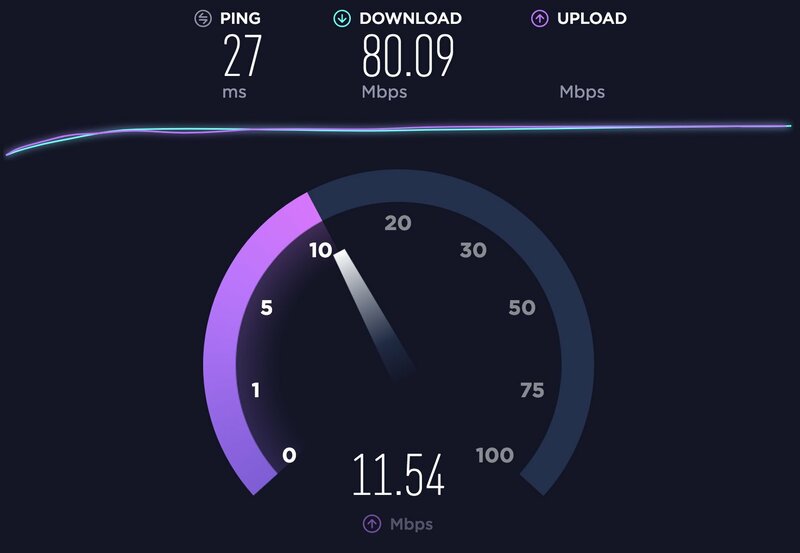 So when business travelers are choosing between listings, any place with their internet speeds in plain sight will have a clear-cut advantage. 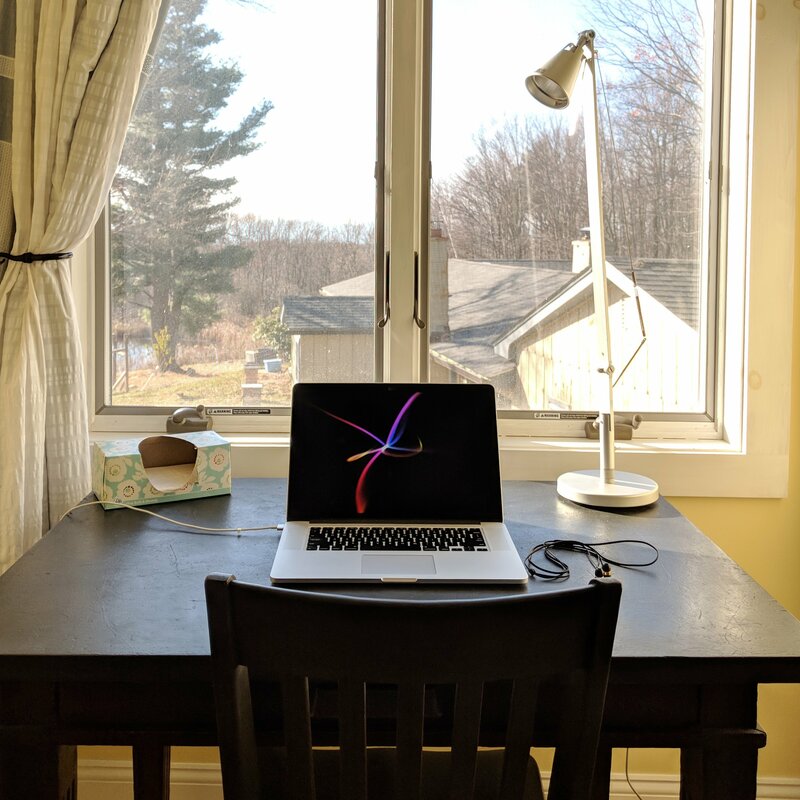 Even if you don’t host a Business Travel Ready listing, the increasing popularity of remote working means posting internet speeds is still a good decision. Some of our favorite long stays weren’t technically Business Travel listings, but had all the internet firepower we needed to work happily. Let’s run a speed test! If you’re not tech-savvy, that’s totally ok. Running a test is super quick and easy, typically taking less than 30 seconds to run the actual test. It’s best to avoid any heavy lifting on your internet while you run your test. Take a break from streaming videos or downloading big items such as apps or games. This will help provide a more accurate measurement. It’s important to perform the speed test in the actual place guests are renting. Wifi speed and stability can be affected by the distance from your wireless router, so you’ll want to run your test in the physical location where a guest will use a laptop. With your laptop, phone, or tablet, open up a new web browser page and search for “internet speed test”. We often use Google’s speed test, which will pop up with a blue “Run Speed Test” button, or Speedtest.net. We also like the smartphone app Open Signal which will save your previous speed tests as well. Once you click run the test, you’ll see the screen collect three numbers: your download speed, upload speed, and latency (or ping). After the test is finished, you should be left with a few numbers. There are two key numbers most people will be interested in when it comes to internet speed: download and upload rates. Both are typically measured in Mbps (megabits per second) or kbps (kilobits per seconds). 1Mbps equals 1,000 kbps. This is what most people think of when they consider how fast internet is and is usually the speed your service provider will advertise. 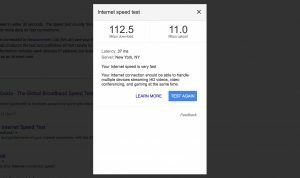 If your guest is streaming Netflix or surfing the web, they will care primarily about the download speed. The higher the number, the better. Think of upload speed as how long it would take you to publish a new picture to Facebook or send emails with attachments. If your guest is traveling on business or needs to video chat, the upload speed will be more important to them. As with the download speed, the higher the number, the better, but it’s not uncommon for this to be significantly lower than the download speed. This is the delay in time it takes information to get from one place to another, measured in milliseconds (ms). If your guest cares a lot about real-time, high-performance communication, keeping this number low is good. Most guests will care a lot more about download and upload speeds, so posting this is not strictly necessary. Different guests look for different things when it comes to internet speed. For most guests who simply want to check email, browse the web, and watch Netflix, 5-10 Mbps of download speed should suffice just fine. Other guests might be interested in your upload speed, especially if they rely on internet access for work. 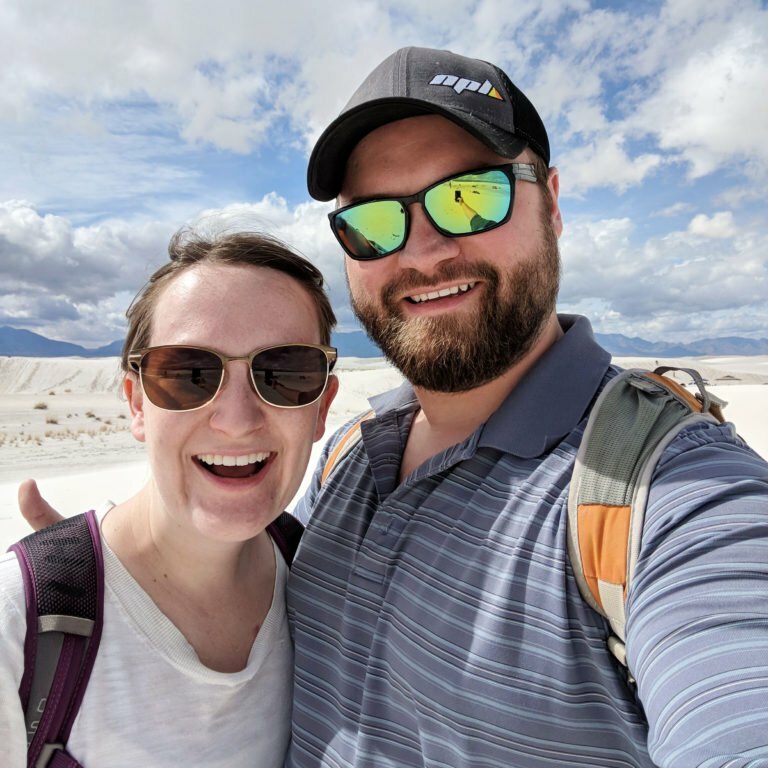 In our own travels, we both work full-time from Airbnb locations and do plenty of video conferencing, so we try to find locations with exceptional internet. We typically look for absolute minimum internet speeds of 5 Mbps download and 3 Mbps upload, but anything over 15 Mbps download and 15 Mbps upload really puts us at ease. We have found that most places tend to have a latency of around 100ms or less, but we don’t usually worry about latency too much as long as the download and upload speeds look good. 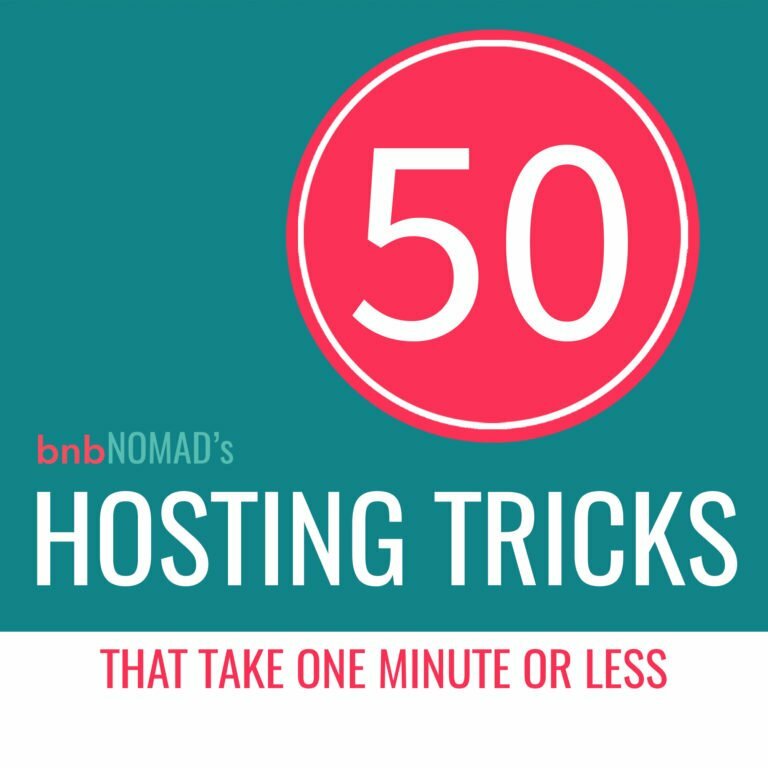 But remember, you don’t necessarily need the fastest internet available—just posting your results will grab potential guests’ attention. 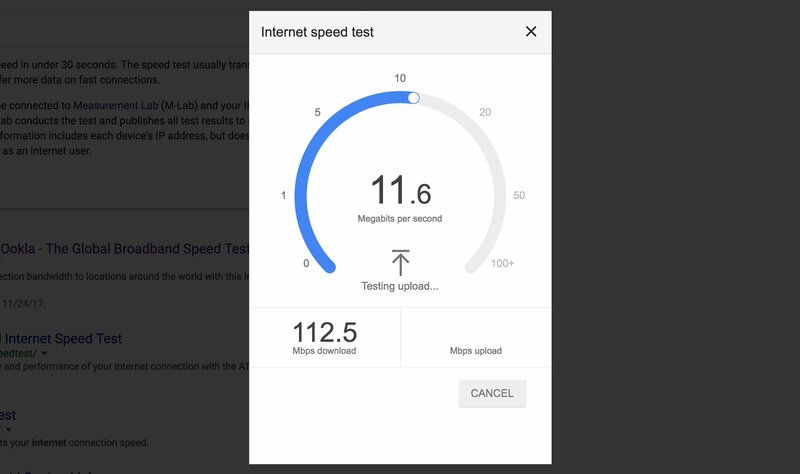 However, we also HIGHLY recommend posting a screenshot of a speed test as one of your listing’s images for a couple reasons. For one, it shows (rather than tells) the result of an actual test, which further cements the confidence of someone considering booking with you. And, perhaps more importantly, it provides the information upfront in a place potential guests almost can’t miss. 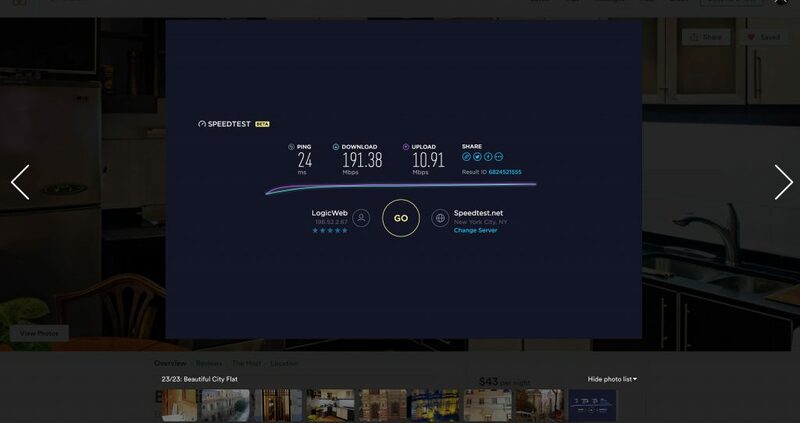 Posting your speed test results as a photo shows your test results where guests won't miss them. As always, we hope this quick tip will help you increase your bookings with satisfied guests! Especially if you’re working to increase your Business Travel Ready reputation. 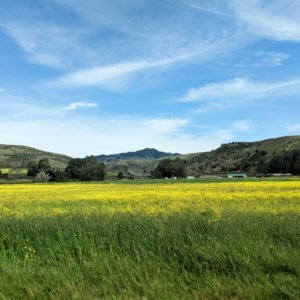 Have you had success posting your internet speeds or have more tips about internet setups for other Airbnb hosts? We’d love to hear about them below! This was our home router for years and never failed us. It’s fast, reliable, and has great wireless coverage at a nice price point. 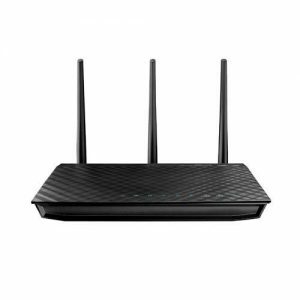 Plus, if you are a more technical person, this router has lots of features and goodies to have fun with. 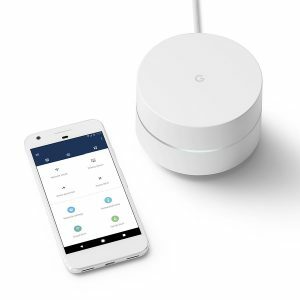 Google’s Wifi System is dead easy to setup and has a lot of intelligence built in to take care of itself. All in all the experience is great, especially if you use multiple access points to cover larger spaces—this is a perfect alternative to other lackluster third-party wireless extenders. If you don’t have access to fast internet over the wire where you live but do have good cellular coverage, you might try using a mobile hotspot to provide guests with internet access. 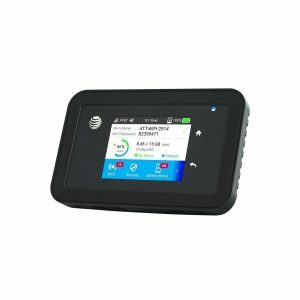 These come in lots of different models for various carriers, but we tend to have good luck with AT&T. 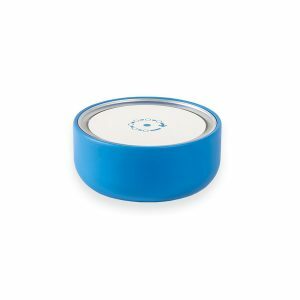 Fingbox is an add-on to your existing wireless setup. It takes a little more technical know-how to get going but is a neat tool for security and network monitoring. We don’t have any personal experience with the Fingbox itself, but we do with the original Fing app and think highly of it.